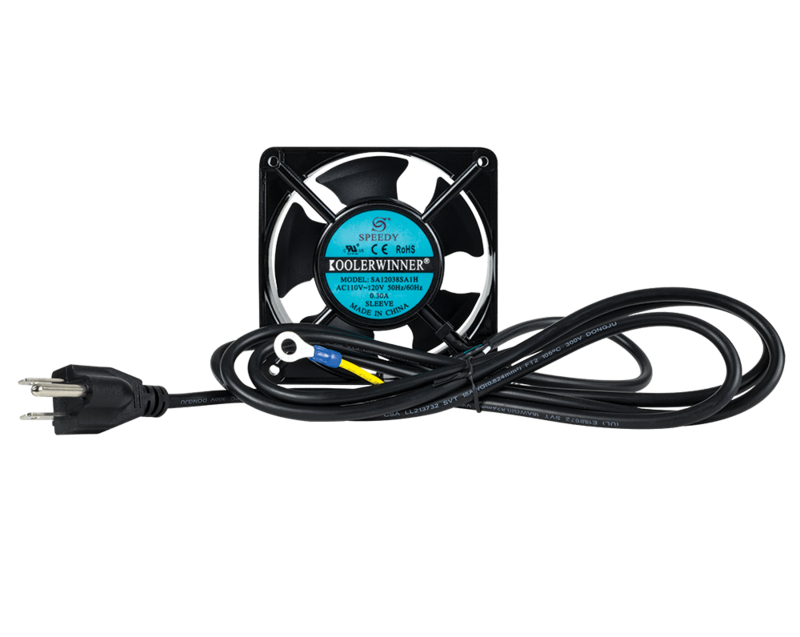 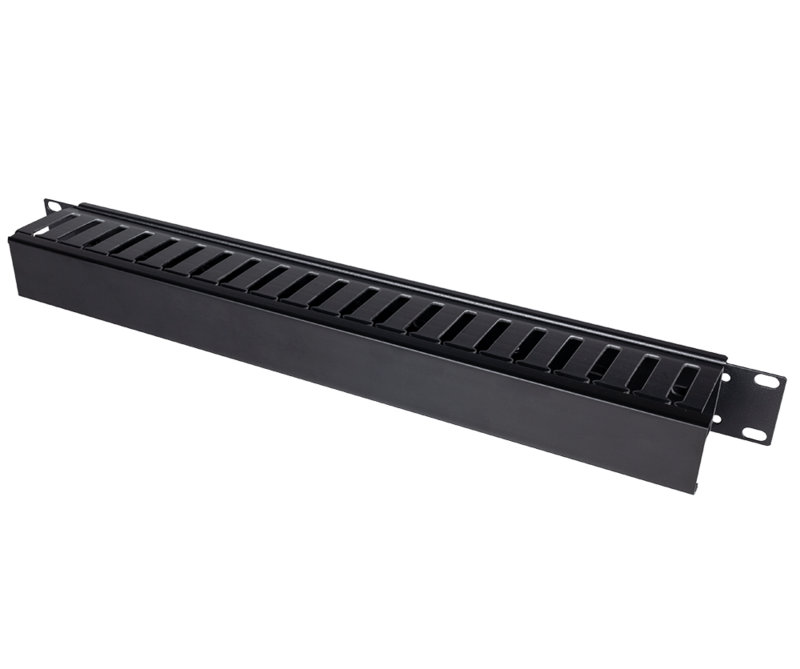 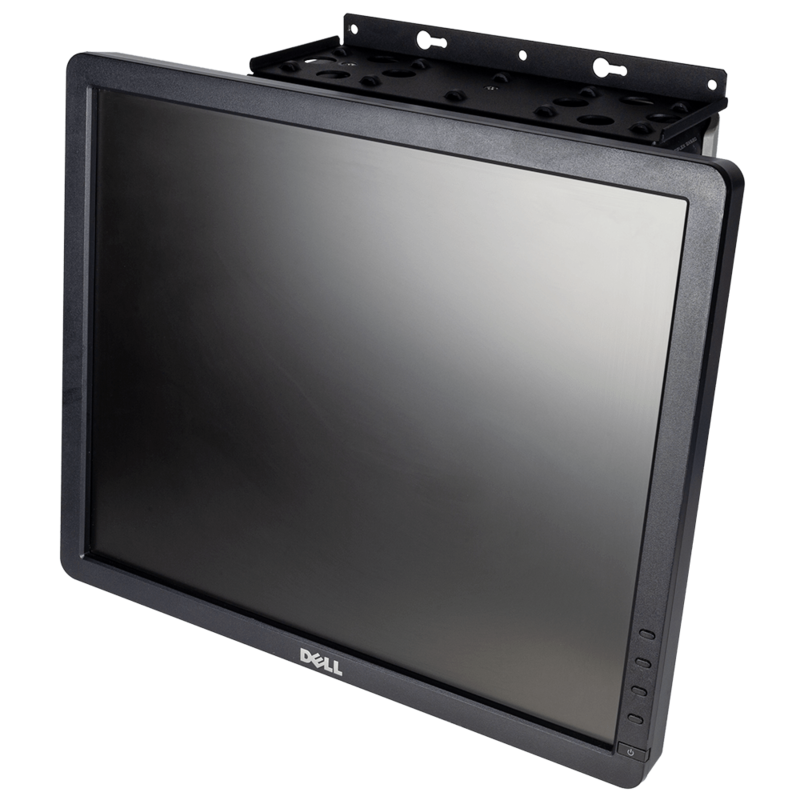 The Dell PowerEdge R520, R720,R730, R820 Dry Slide rails are an alternative solution for the Dell rail kit that is provided with the R510, R520, R530, R720,R720xd, R730, R820 and R7910 server. 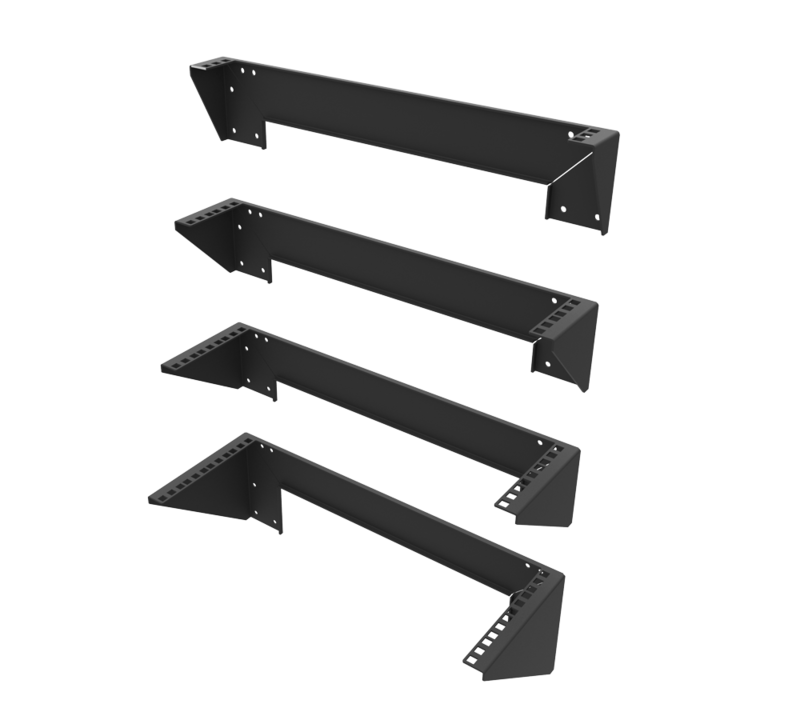 This rail kit is not a ball-bearing rail kit. 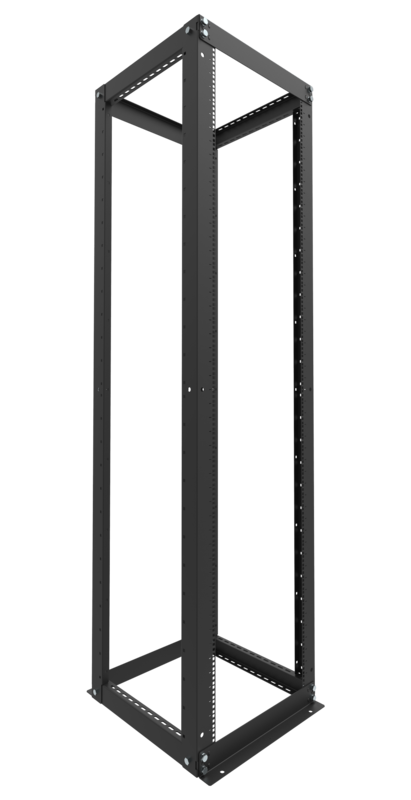 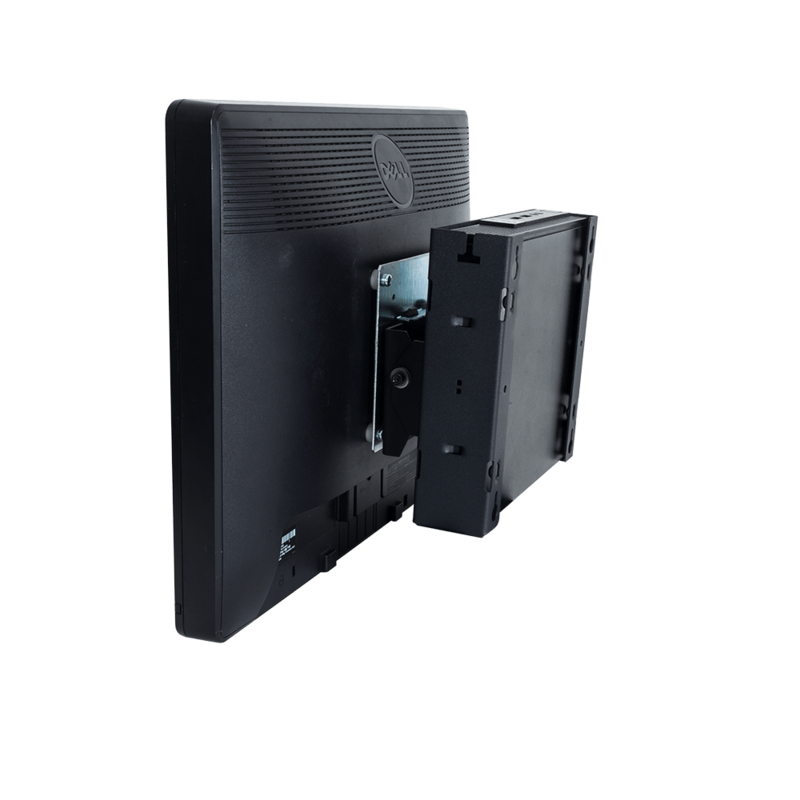 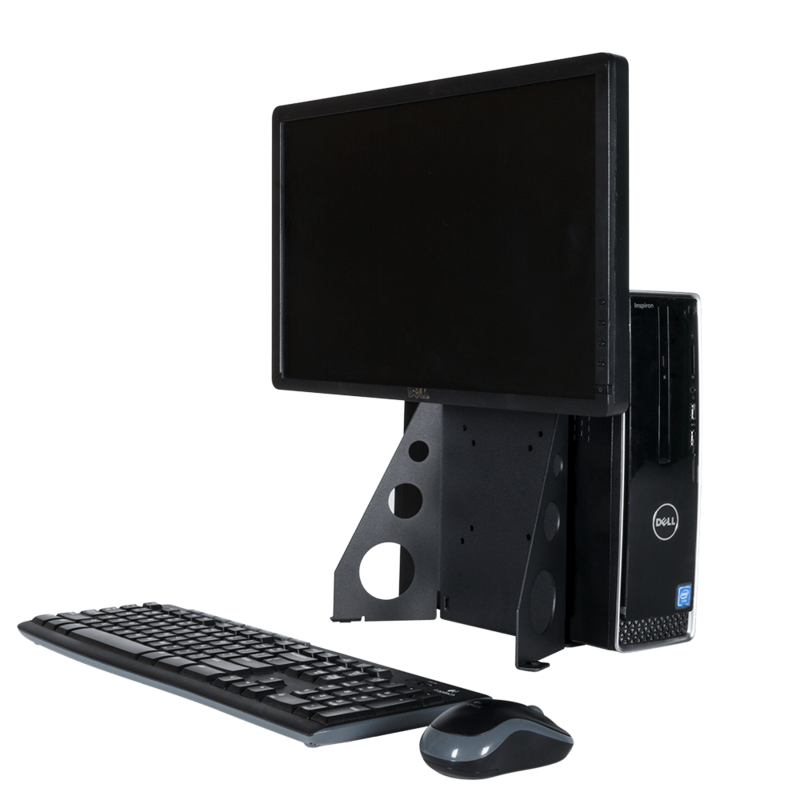 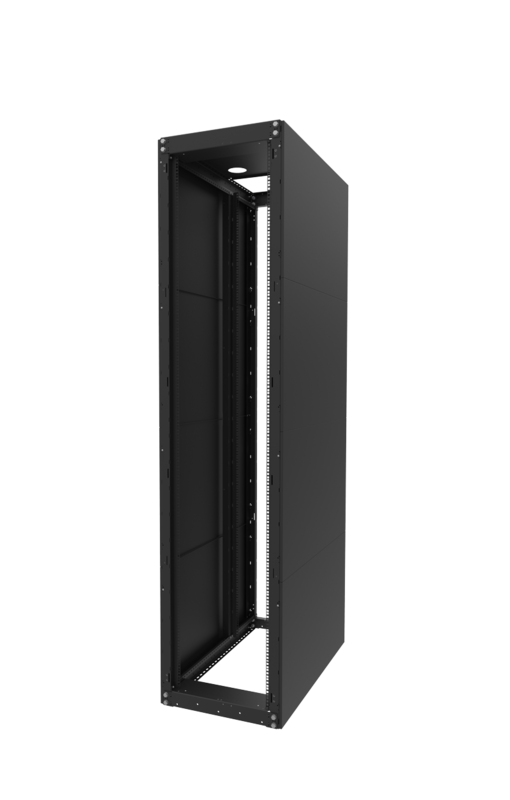 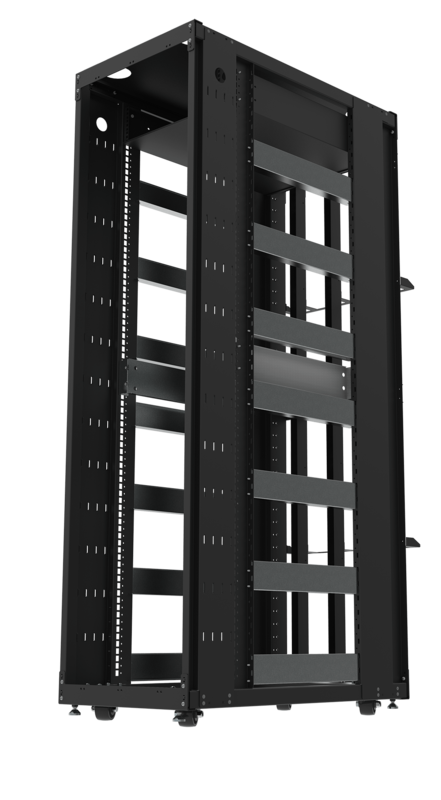 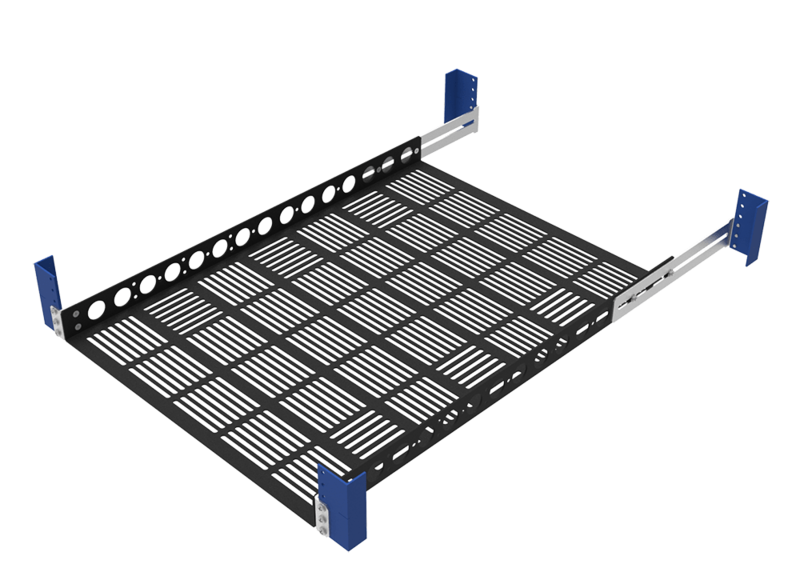 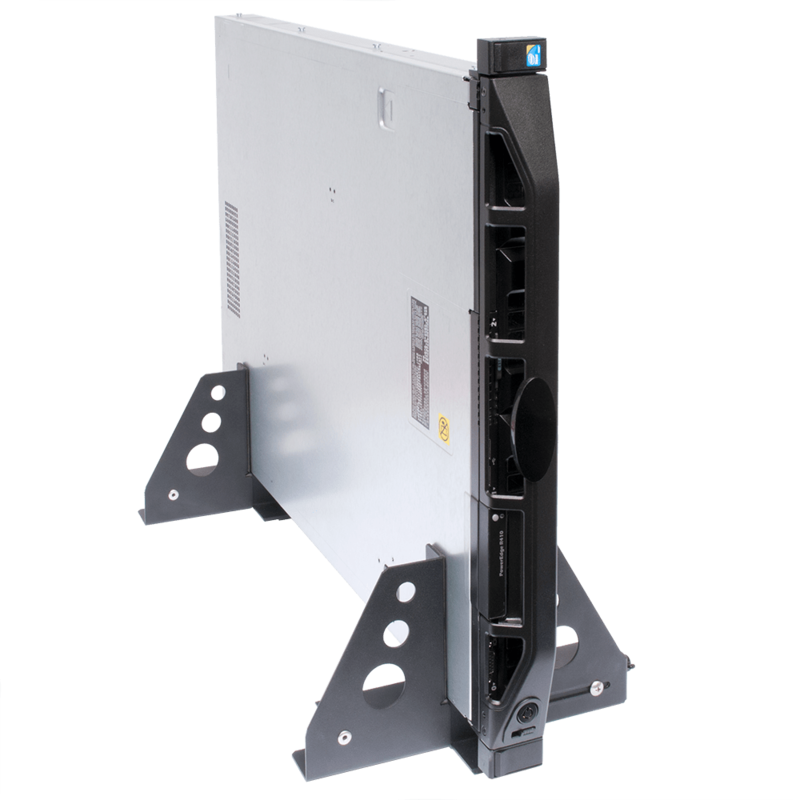 Dell PowerEdge R720 Slide Rails are compatible with standard 19" EIA-310 server racks, and can work with either 2 post or 4 post models. 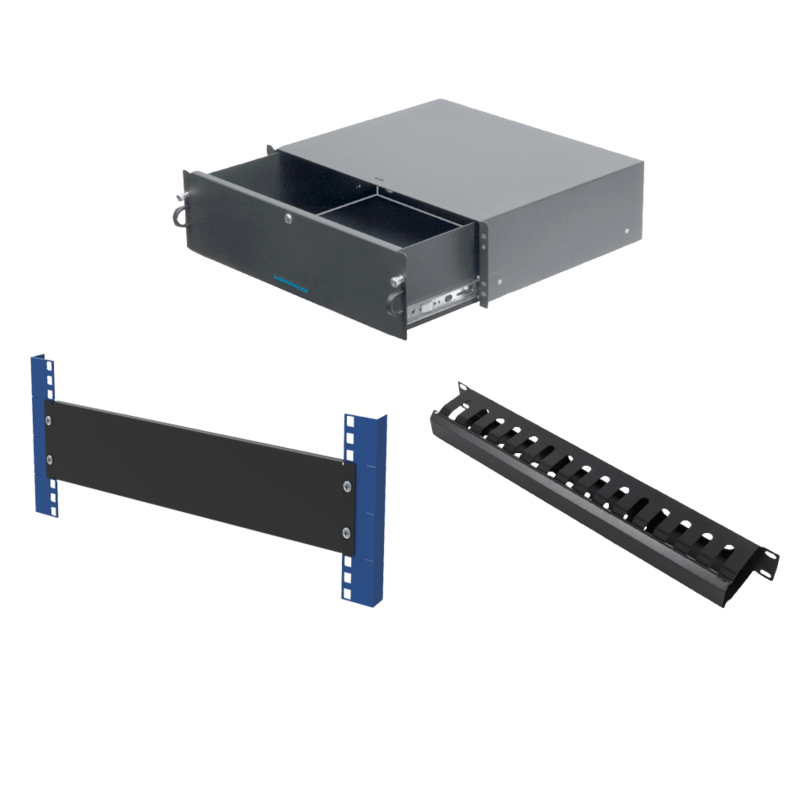 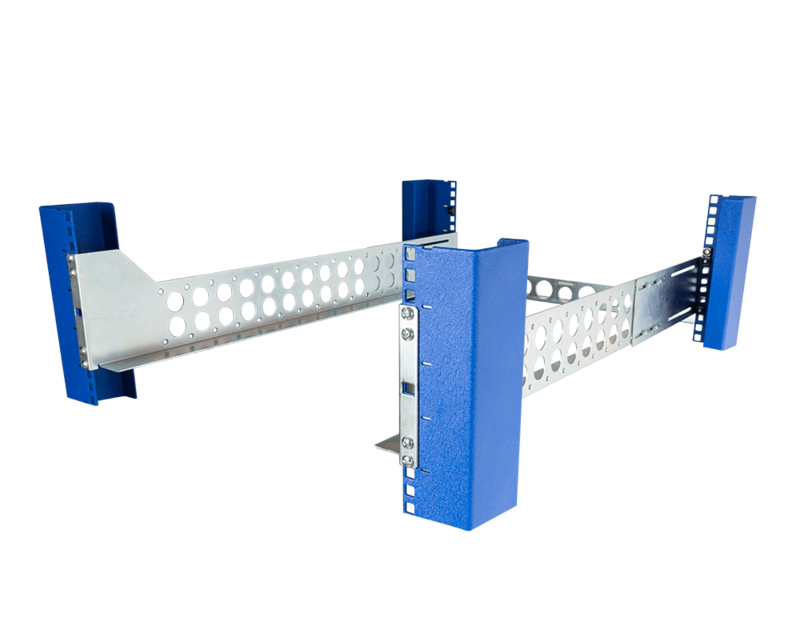 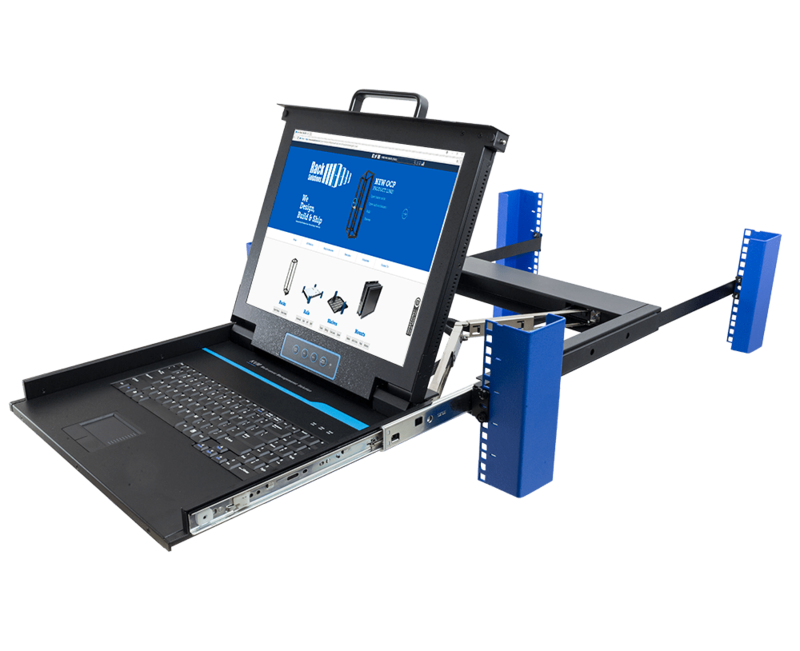 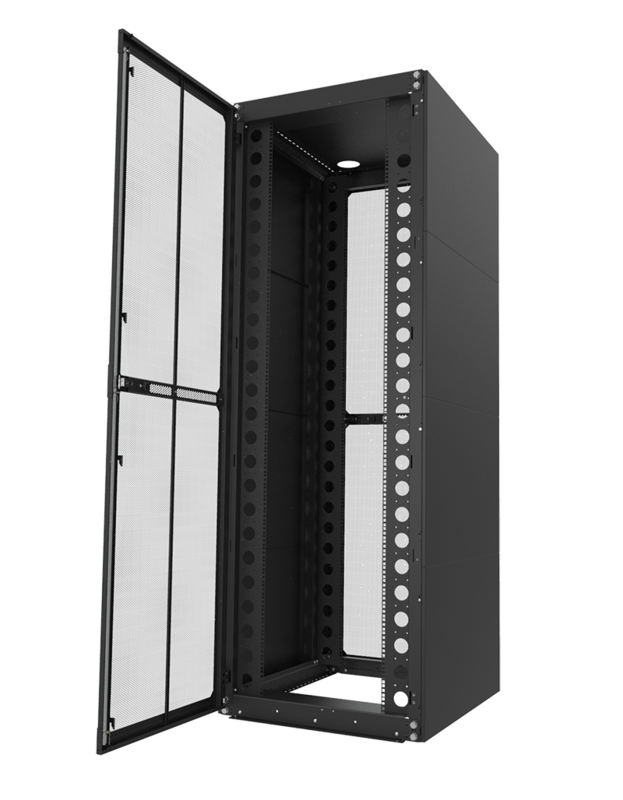 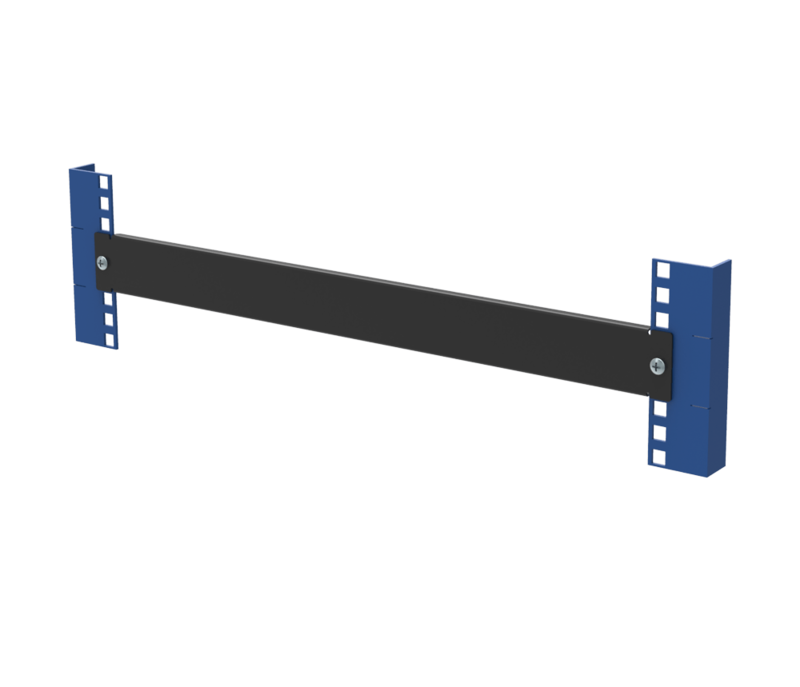 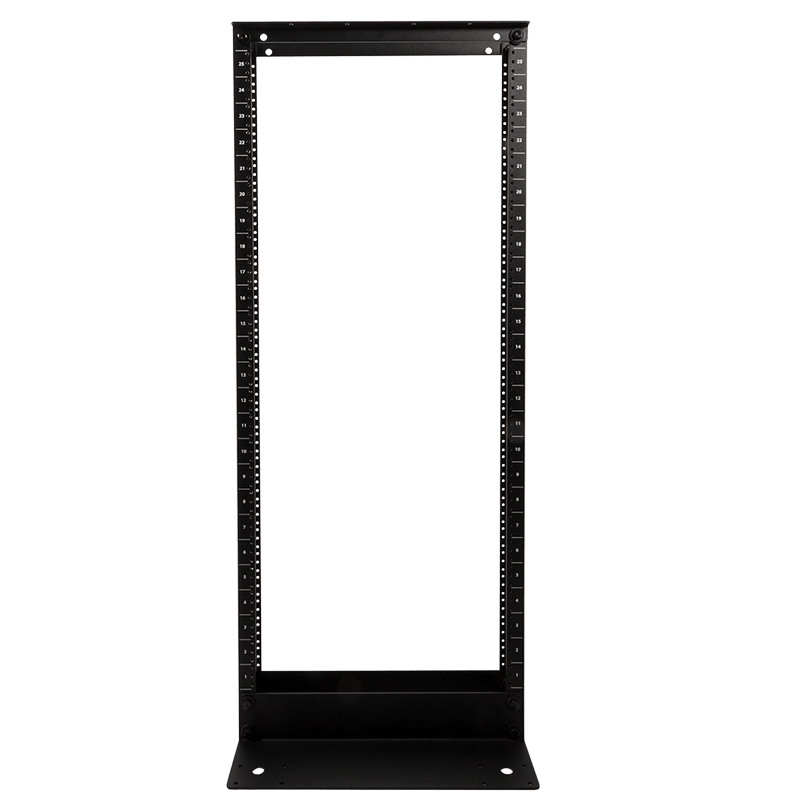 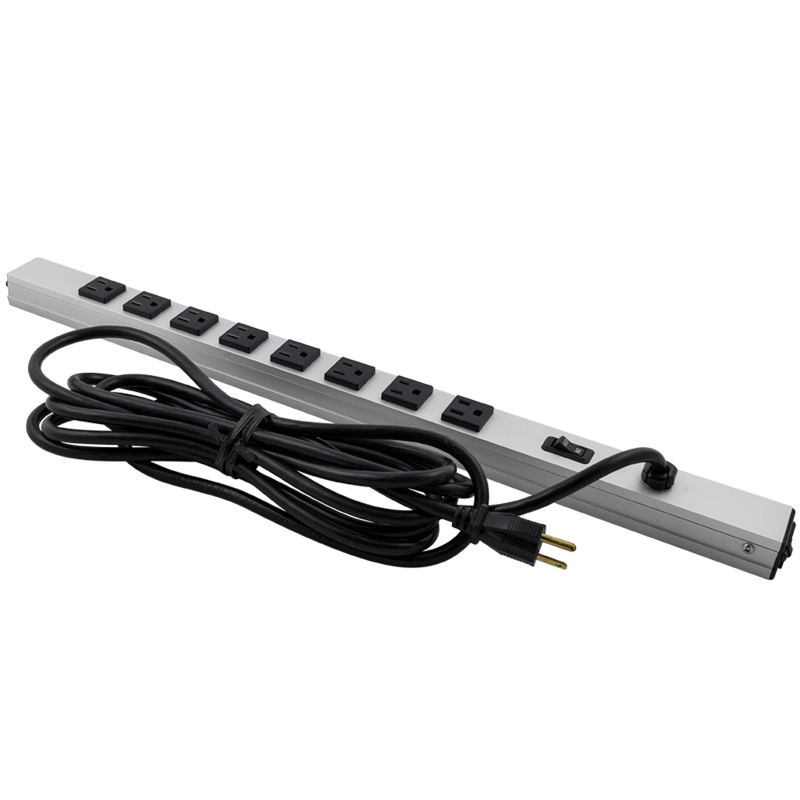 The device is designed to fit in racks using either standard square, round or threaded holes, and feature an adjustable mounting depth between 3 - 32" (76.2 - 812.8 mm). 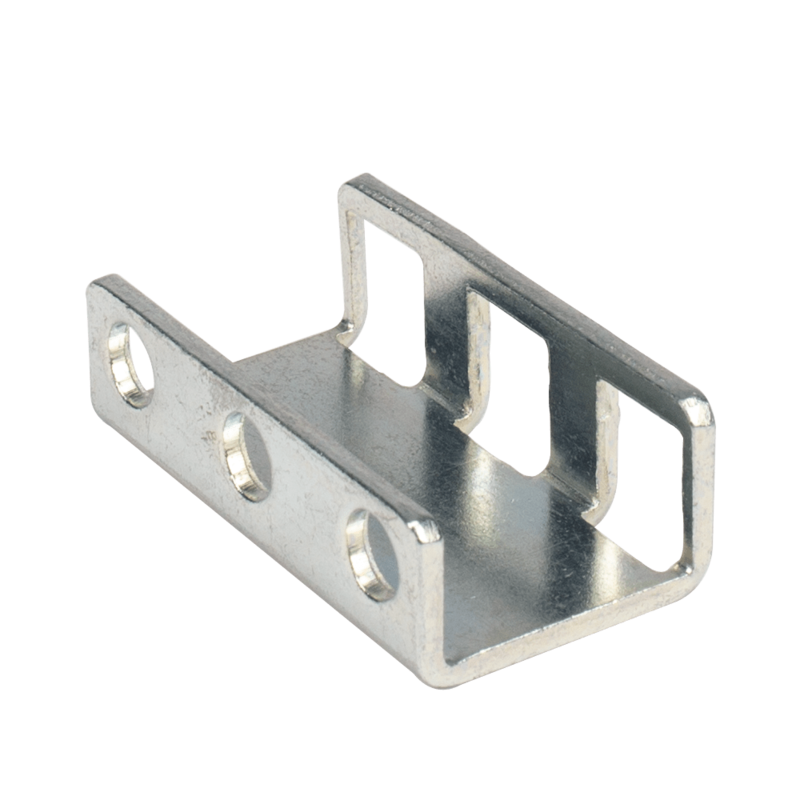 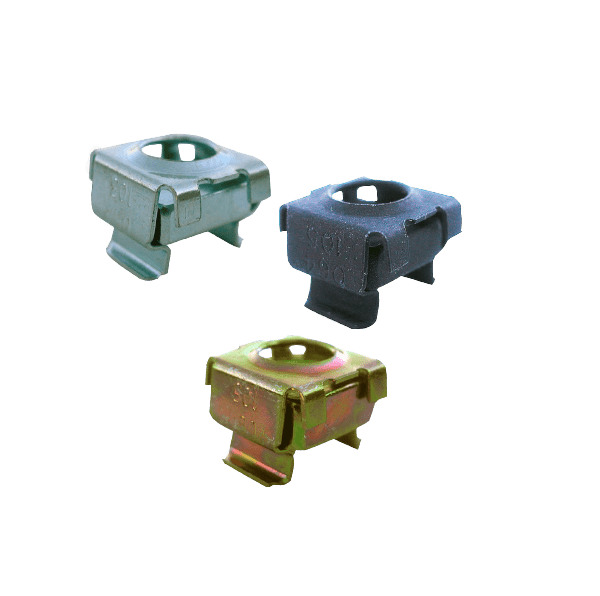 The front mounting flange of the rail kit engages the Dell slam latch.